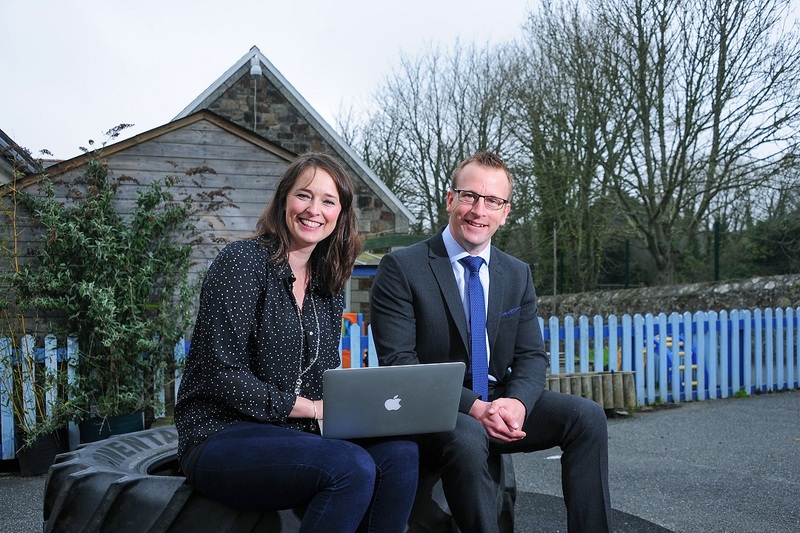 A new software platform launched by a Cornish entrepreneur has received a funding boost from SWIG Finance. The software platform called Mappix is designed to help teachers, children and schools, providing accurate assessments and reducing paperwork. Charity Wilson, 38 from Lanner decided to develop the platform when she realised there was a gap in the market and wanted to decrease teacher workload so they can focus on creating enjoyable lessons. Charity says: “Having worked as a teacher for over ten years I know how stressful it is and the volume of work and administration that teachers have to keep up with. “This platform is really easy to use and helps teachers by reducing workload. It also helps children by quickly highlighting where they might need extra support and where they’re doing really well. It then means that schools can instantly report on how their pupils are doing across the entire curriculum. Charity developed the platform in 2015 and worked with a handful of schools when developing and prototyping the platform which has now assessed more than 2000 pupils. Charity needed investment in order to take the platform out of test trading and launch it to a wider market and approached SWIG Finance for funding. She says: “I needed finance in order to market the platform and continue to build and develop it. According to Aaron Hamshire, Business Manager at SWIG Finance: “It was a pleasure to hear from Charity Wilson who had recently been on an Oxford Innovation, Access 2 Finance programme. I am lucky to work with some very interesting business concepts and Mappix falls in that category. “Charity was clearly someone who identified a market need from working in the Educational sector. Working with Charity through the application was a pleasure as she was clear on her goals and what benefits her solution could bring to schools. Currently Mappix is only available to primary schools but Charity has the ambition to add the entire school curriculum and grow a national customer base. She says: “I want Mappix to be a go-to hub where teachers can be confident of finding up to date solutions for their needs.